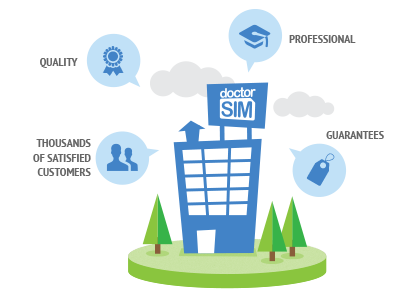 Founded in 2007, doctorSIM is an Internet-based technology company that provides a wide range of savings solutions for the cell phone industry and the premier unlocking company in the world. 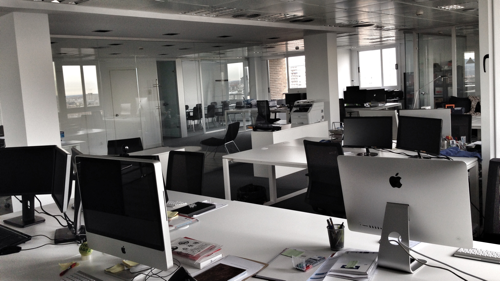 Our mission is to support the user by providing clarity in an industry dominated by chaos and a lack of transparency. In short, providing the solutions necessary for the user to take full control of their cell phone from the network providers and phone manufacturers. 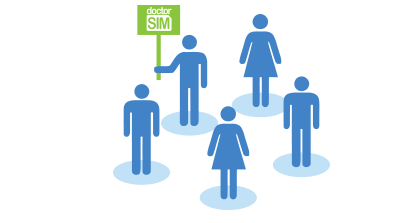 doctorSIM provides phone unlocking services which allow users to use their cell phone on any compatible network in the world. Freedom to choose network carriers has multiple benefits primarily saving money in the long run. Complementing these unlocking services are IMEI phone checks, top-up services for networks located in over 200 countries, comparison tools for managing and calculating savings on monthly phone bills and repairs for all phone manufacturers. 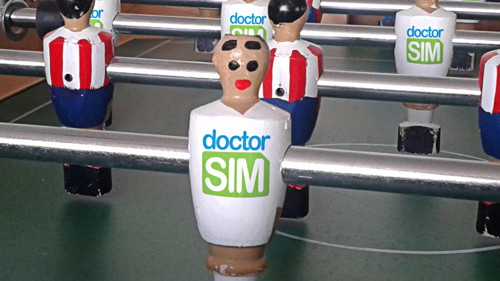 The people behind doctorSIM are a solid team of experienced professionals with a number of successes (and failures, of course!) on their backs. All of them have started or co-founded one or several startups and are active entrepreneurs, mentors and speakers. Create extremely useful services using the Internet as the main transactional medium. Provide solutions to existing customer-related issues. Create these solutions guaranteeing profitability and a sustainable business model. At the forefront of our minds is a full commitment to producing services of the very highest quality as a roadmap to maximising customer satisfaction. 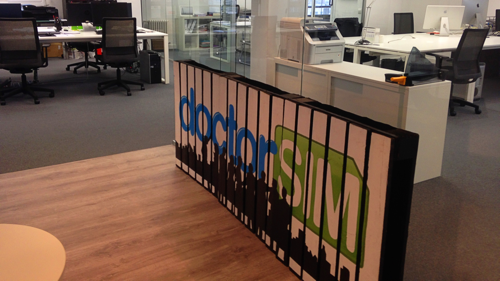 With doctorSIM’s ambitious nature and rapid progress, it did not take long before we gained the attention of various corporations and investment groups. 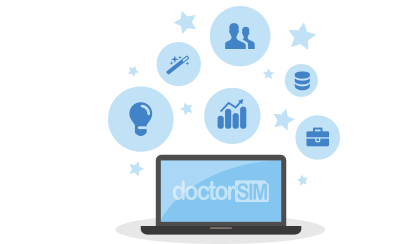 doctorSIM is currently funded in part by Carty Venture Partners and a group of independent investors. Carty Venture Partners is a multinational company specialising in innovative projects in the computing, telecommunications, Internet and consumer industries. We are a global company and as such, our office is the Internet, but occasionally rest our heads in a physical location. 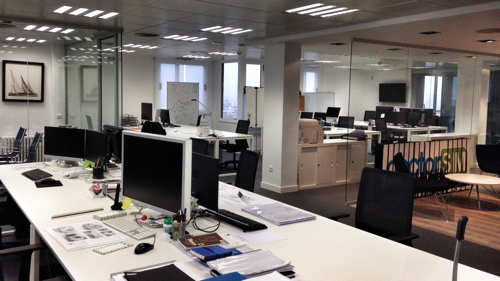 Headquartered in Madrid (Spain), we also have offices in Boston (USA), London (UK), Mexico City (Mexico) and Santiago (Chile). Avenida Homero 527, Nº 701 A.
Col. Polanco, C.P. 11560 México D.F. 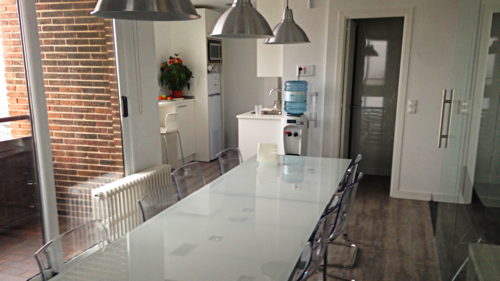 86-90 Paul Street, 4th Floor. With a clear consumer focus and Robin Hood approach, we are pioneers in our field. But do not take our word for it, check out our press coverage! 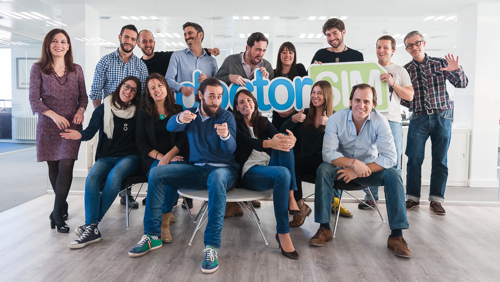 doctorSIM was nominated as one of the world's top 30 startups at LeWeb 2008 and top 100 ideas by Actualidad Económica (AE). We have also featured prominently at various consumer and internet trade shows and conferences.